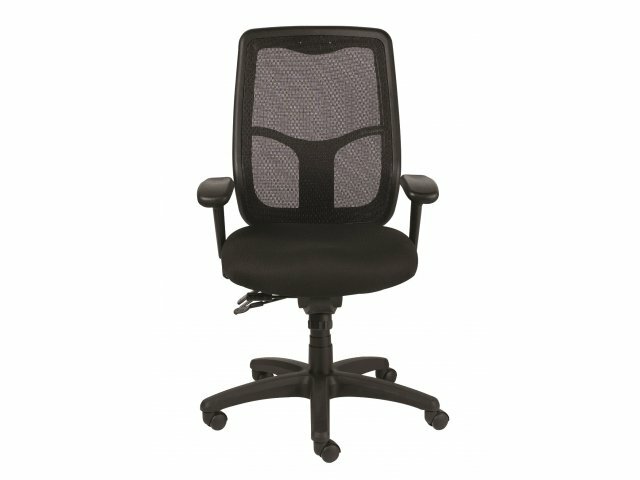 With an abundance of adjustable features, the Apollo Multi-Function Task Chair offers a customized ergonomic fit for every person. 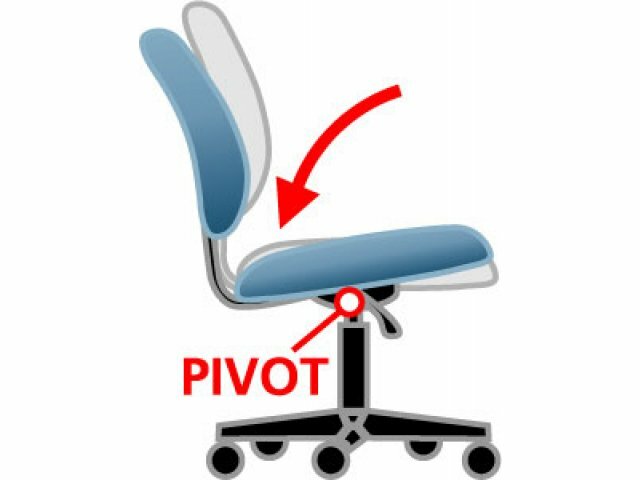 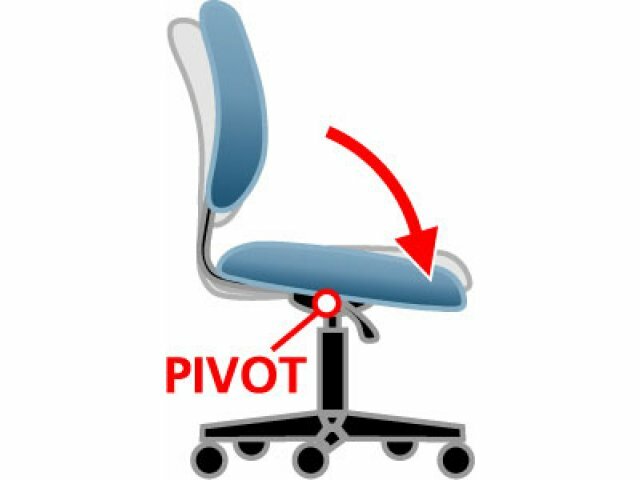 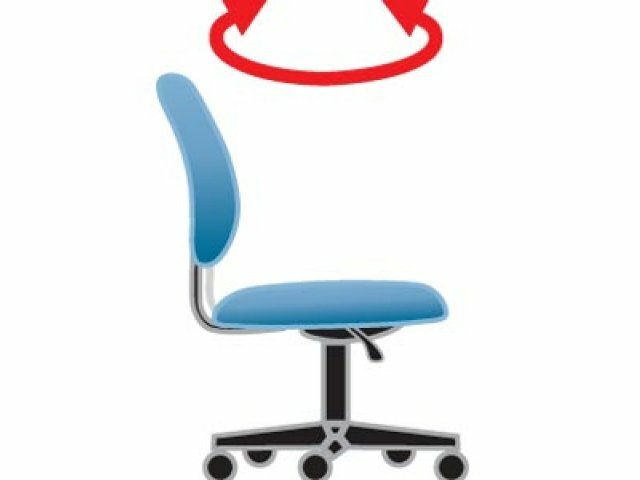 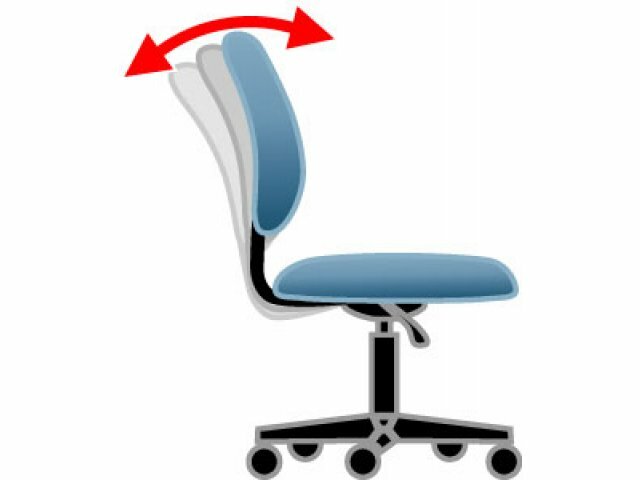 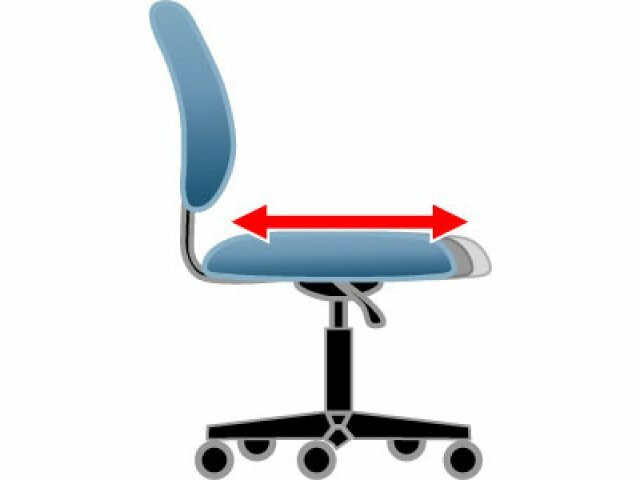 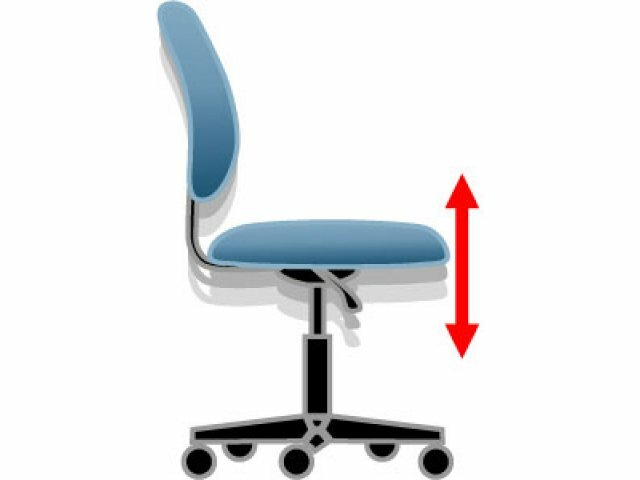 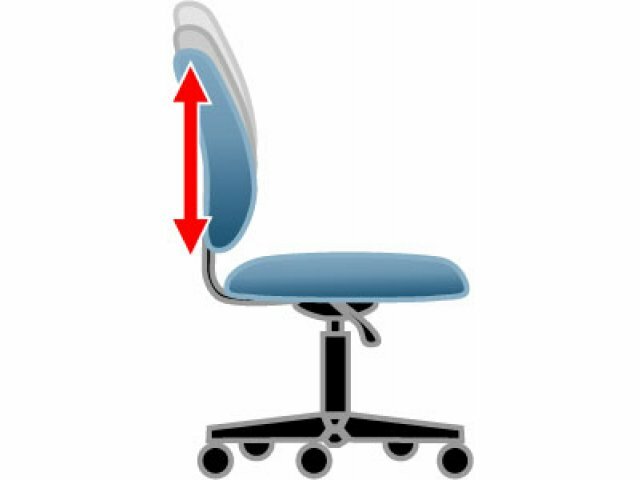 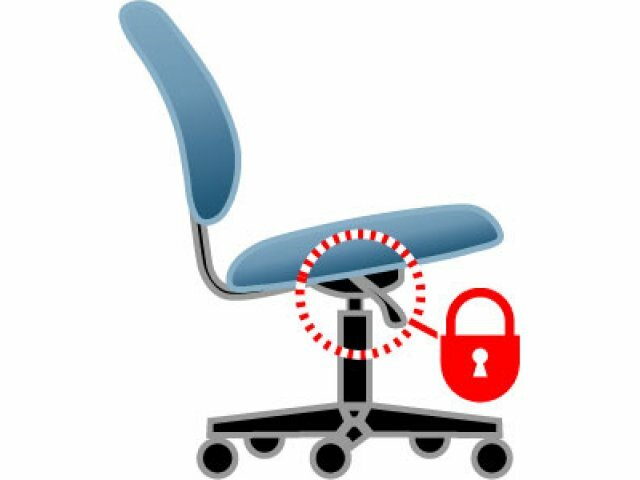 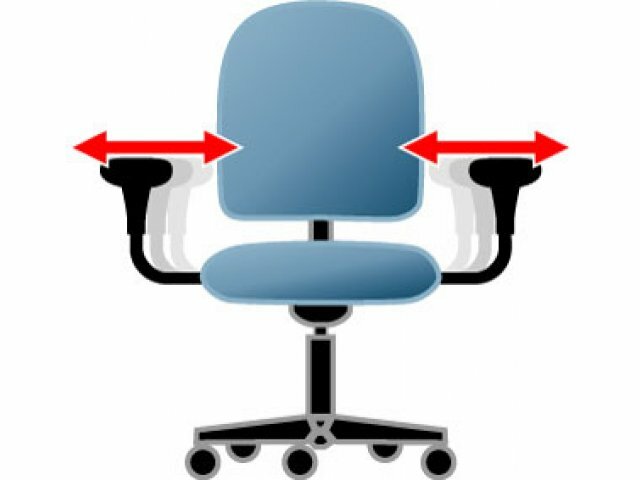 Tilt tension control adjusts the tension on the center-tilt mechanism, which allows the chair to rock gently back and forth. 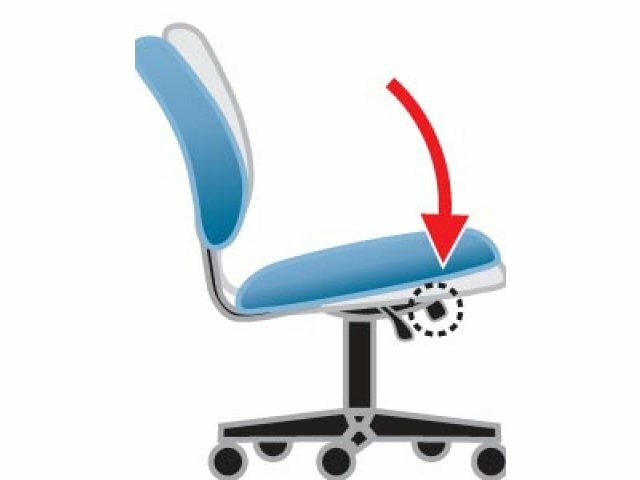 Back-angle adjustment, ratchet-back height adjustment, and a forward seat tilt promote proper posture while typing on the computer. 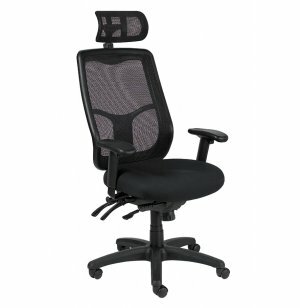 This task chair offers full-body support for the hardworking professional. 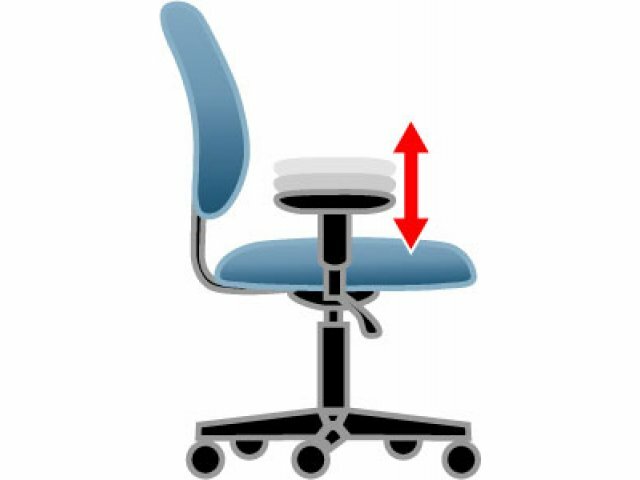 Width and height-adjustable arms provide a resting place when taking a break from typing, sitting in a one-on-one meeting, or taking a business call. 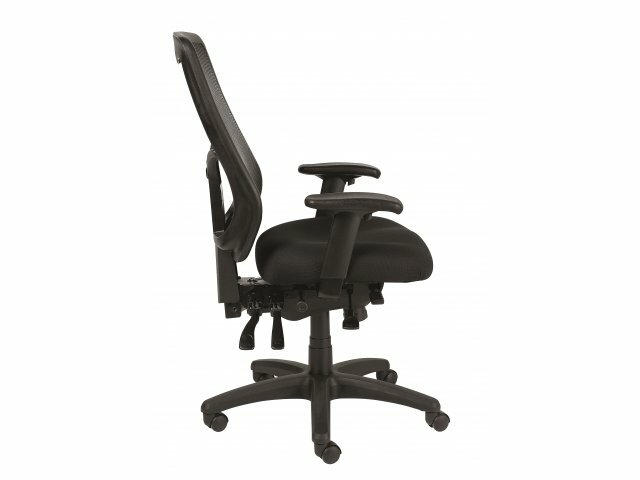 The contoured, waterfall seat has adjustable depth to further enhance the customized fit. 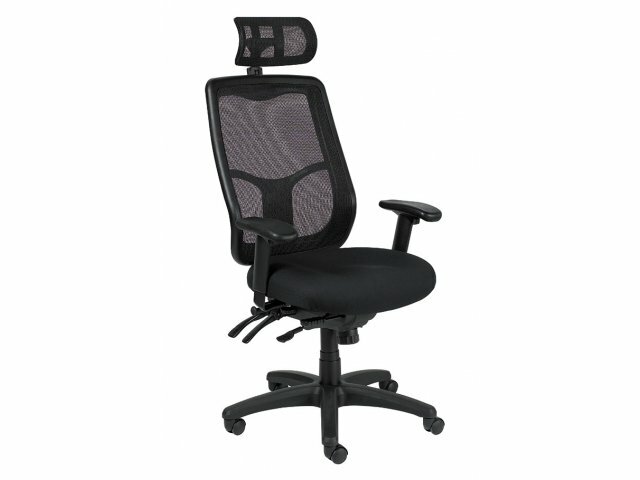 With so many adjustable features, maximizing productivity and focusing on the task at hand will be easier than ever.